Solid hard wood floors introduce an undeniable richness and beauty to your home. We supply mainly Oak but also Walnut and other species on demand. 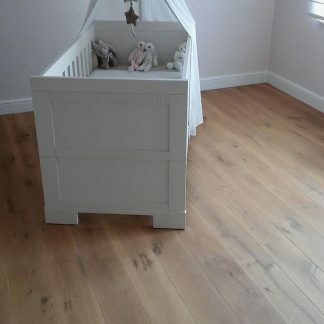 We specialise in European Oak with long lengths which is made to order and does not come in a box. Please enquire via our Contact Us page. 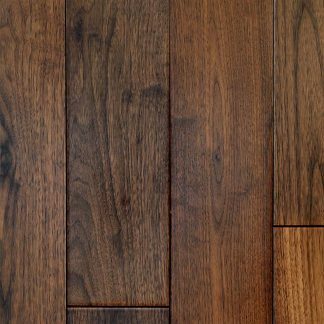 The legendary durability and easy care of solid hardwood flooring makes it a wise investment. Your solid hardwood floor can easily last for 50 years or more with proper care, giving you a lifetime of beauty and value. It’s no wonder solid wood floors are so popular! 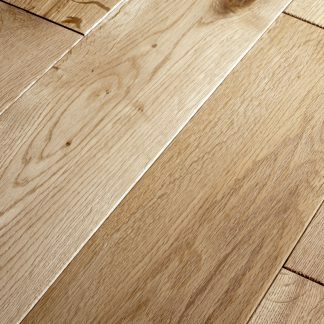 Solid wood flooring is 100% hardwood milled from individual boards of lumber. You can install it most rooms, except for moisture-prone areas like bathrooms. That’s because solid wood is susceptible to natural shrinking and expanding as it reacts to moisture and temperature changes. 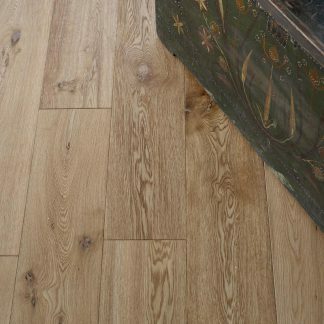 For rooms with high humidity, choose an engineered wood floor.